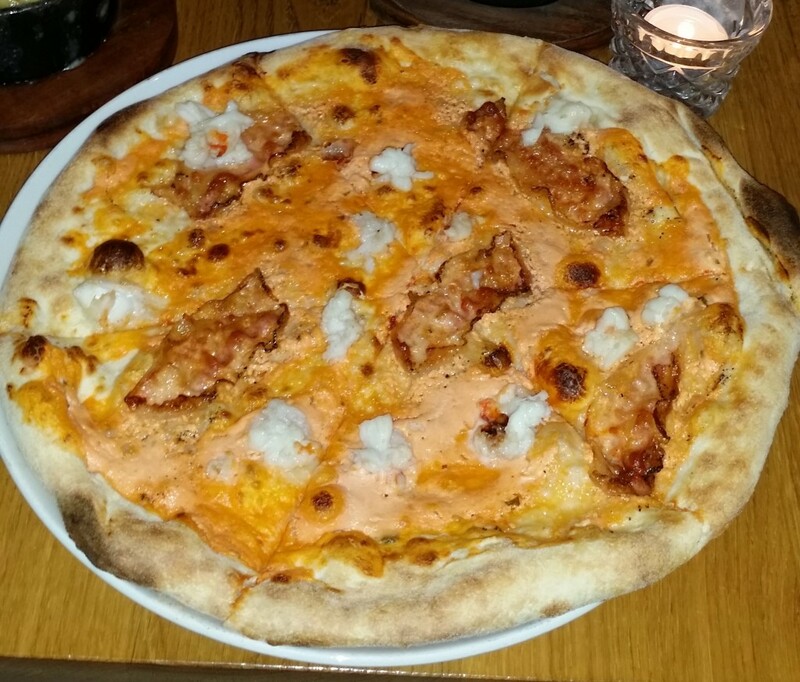 GOAT (formerly known as The Goat In Boots) has been established as a pub since the 1700s but in the last year and a half it has had a makeover resulting in a New York – Italian fusion style bar/restaurant feel complemented by it’s extremely friendly attentive and knowledgeable staff. To add to the ambience owner Steve Manktelow explained how they have injected an additional dose of fun into the mix with the introduction of themed evenings and cinema. This varies from Country & Western, 90’s theme Teletubbies twister and of course Halloween just round the corner. You can also enjoy a cocktail vibe every other Wednesday when GOAT’s cocktail maestro Steve invites guests to The Old Fashioned Cocktail Club to learn more about the much loved art of cocktail making (and drinking!). Upon arrival the atmosphere was buzzing with a friendly feel which makes for a very relaxed evening, perfect for a catch up with friends, a date or a nostalgic themed evening. The Chelsea Prayer Room remains undisturbed by the entertainment and holds its own as a separate room to enjoy. As we sat down we had a chance to sample a refreshing drink from the extensive cocktail list. There is also a nice virgin cocktail list to tantalise the tastebuds of those who either not drink or are on driving duty. 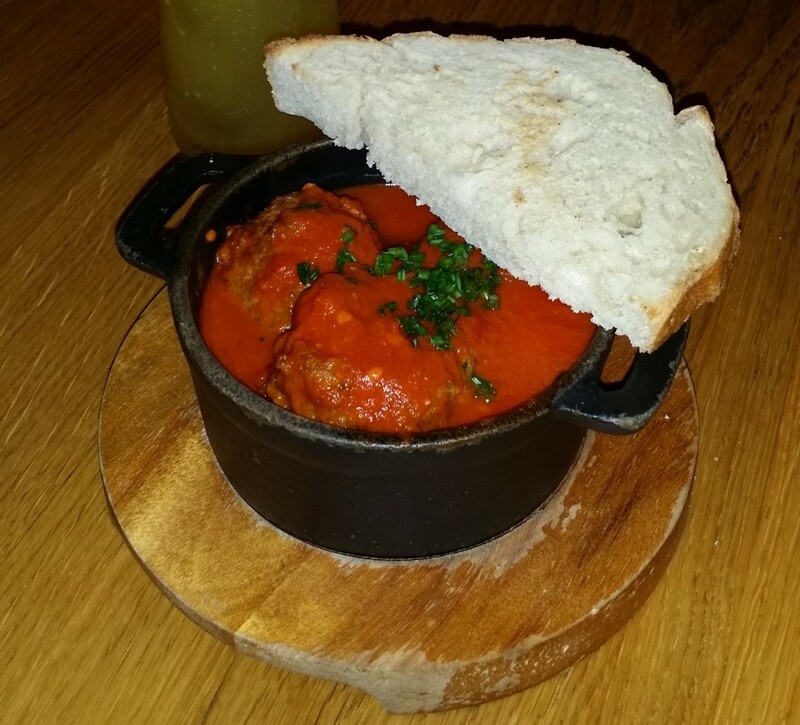 To start I had the Spicy n’Duja Meatballs which was a piquant generous portion of delectable delights in the form of a pork/beef combination with spicy tomato sauce with just the right amount kick to its flavour. 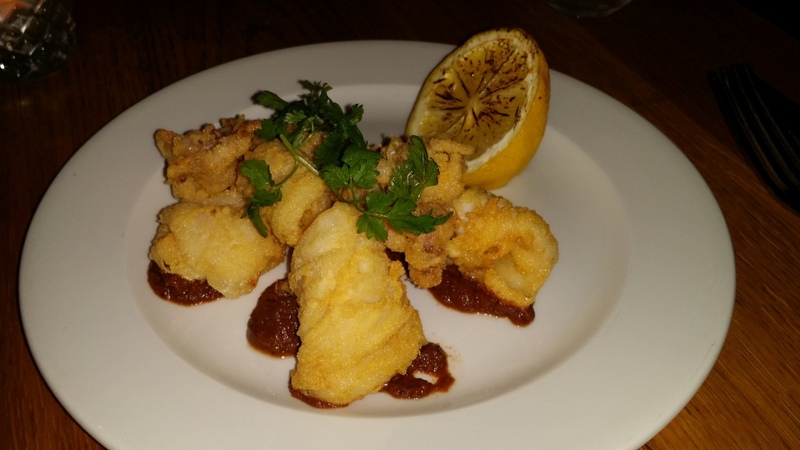 My dining companion had the Calamari Fritti which sat on a bed of olive and sundried tomato puree. The calamari was cooked beautifully with a light fluffy texture to the coating. 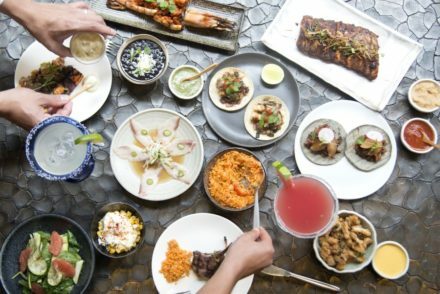 It is no surprise with starters of this quality why both of these dishes remain unchanged since they first appeared on the menu. 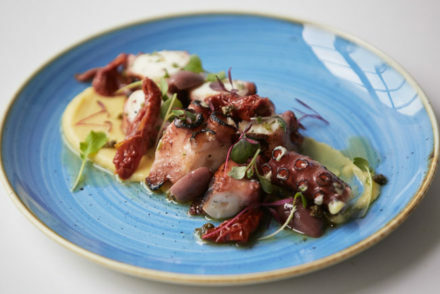 The starter menu benefits from new additions and moden twists with attention to details that prove dividends as the regulars come back time and time again. 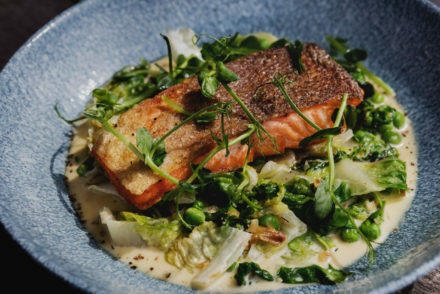 In anticipation of the main course not only could we take in the sites of the nightlife of Fulham Road without the noise but you can also enjoy watching the chefs in action in the show kitchen. On the main menu we had plenty of choice with good hearty mains with a New York influence and the star attraction authentic Italian wood fired pizza on which Goat prides itself. With so much yummy choice it was hard to make a decision but I finally settled on the Lobster, Pancetta, Lamb’s Lettuce and Garlic pizza. The pizza worked well and had a soft taste owing to the pancetta base. My dining companion had the Monkfish served on Asparagus Risotto. 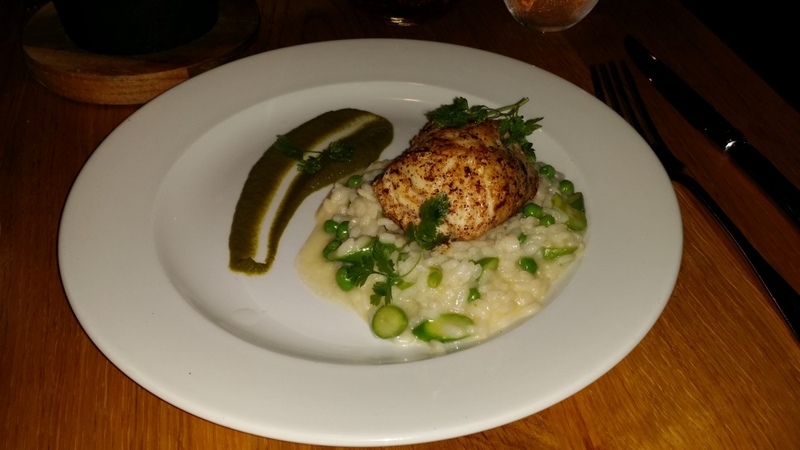 The monkfish was cooked well and was complemented nicely by the pea and asparagus in the risotto. We also enjoyed side dishes of Polenta Fries with truffled mayonnaise and Macaroni & Cheese which were both served as generous portions. To finish our meal we had the Sticky Toffee Pudding and the Vanilla Blueberry Cheesecake. 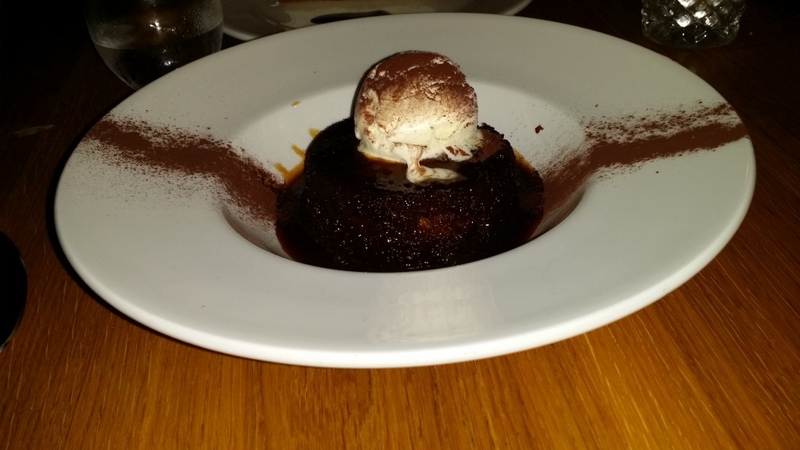 The sticky toffee pudding was cooked to perfection. It was light and deliciously sweet. It was so refreshing having a pudding that didn’t feel heavy and stodgy on the stomach and was beautifully complemented by ice cream. 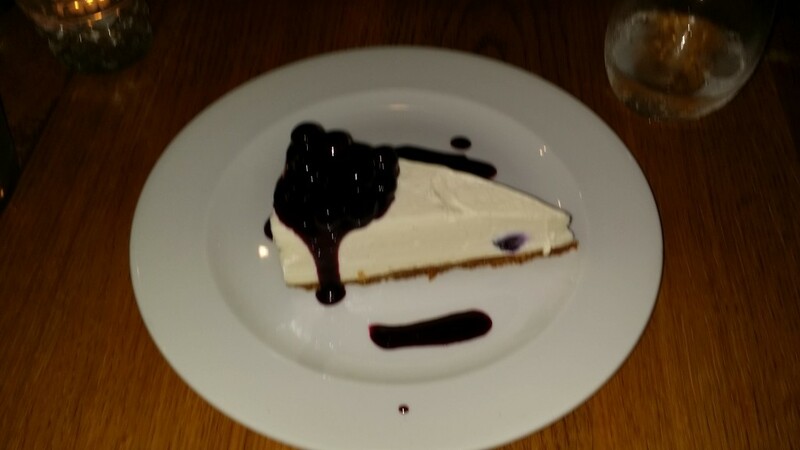 The Vanilla and Blueberry Cheesecake was on the heavier side but was beautifully made with nice fresh blueberries infused into the cheesecake which made for a mouth-watering finish to a delicious meal. Overall GOAT was a pleasant experience. 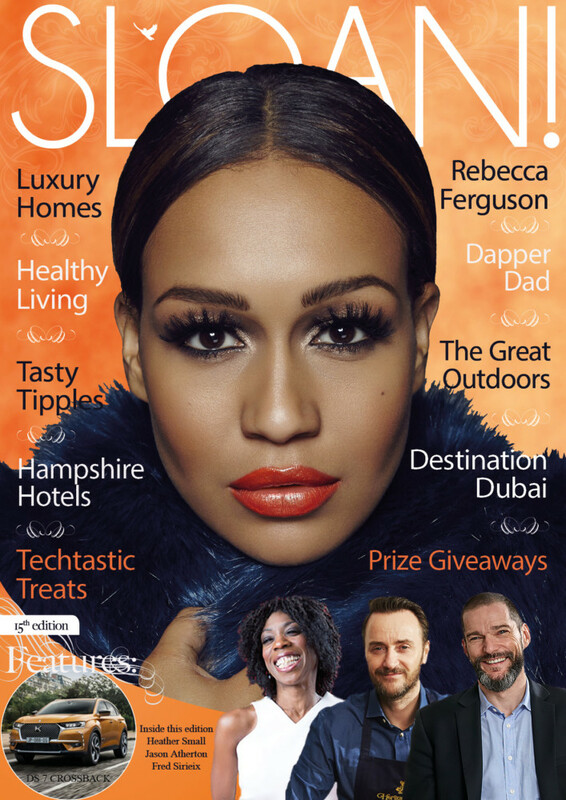 It is the perfect place to sample good food or chill out and enjoy a drink in the all-day lounge or savour a cocktail in the Chelsea Prayer Room. To sum up GOAT is warm and relaxed and gets a thumbs up from SLOAN!